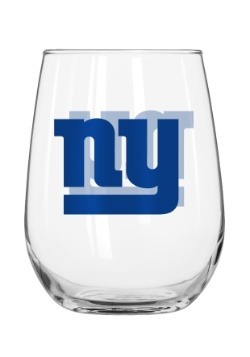 So, it's Giants game day in the Big Apple. Alright! Now we're talking! 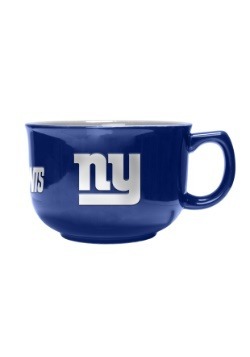 We're hearing that Big Blue is having quite the season this year, and we're ready to watch the big game. But we're also looking forward to all the other game day activities. Friends, food, and drink! 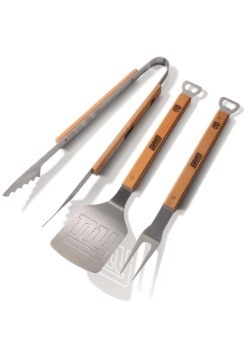 Make sure you have the best foods to be found at your game day get together when you fire up the grill, and use this Giants Grill-A-Tong to prepare the meal. 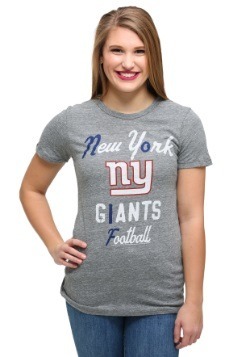 It's the best way to grill and show support for your team! 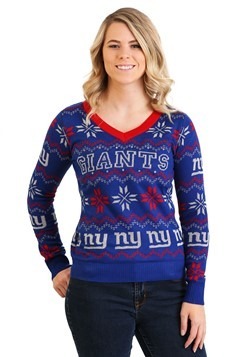 This New York Giants Grill-A-Tong is NFL officially licensed from You the Fan. It features metal tongs and a wood handle. 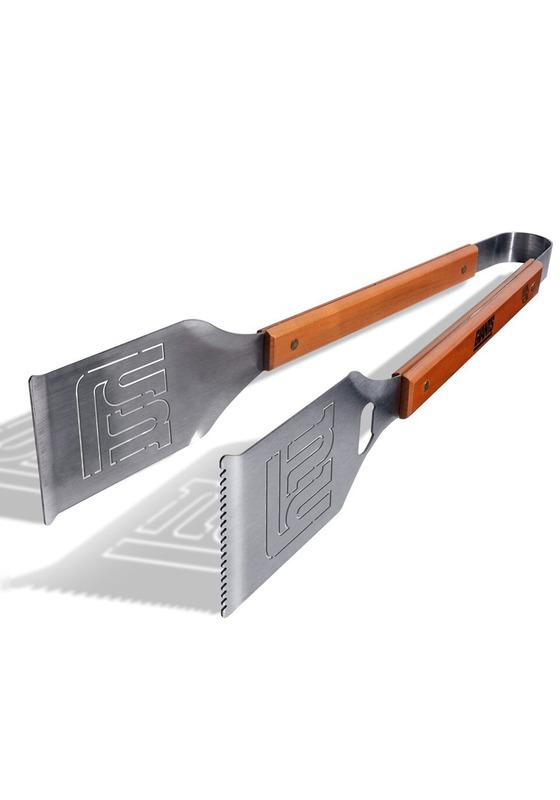 Each of the metal tongs feature a die cut New York Giants "NY" logo. The team logo and NFL seal are embossed on the handle, too, for good measure, and the whole utensil measures about 18 inches long. 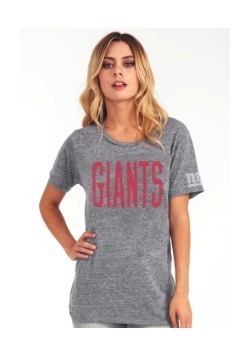 We're all about fandoms here at FUN.com, so we fully support your Giants super fan status. 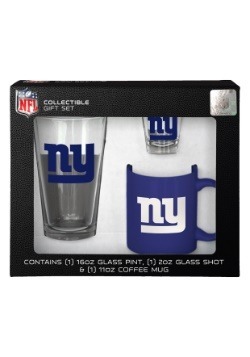 So, when you're ready to stock up on team gear, make sure you browse our entire selection of NFL gifts! From foot prep to apparel and accessories, we've got everything covered!